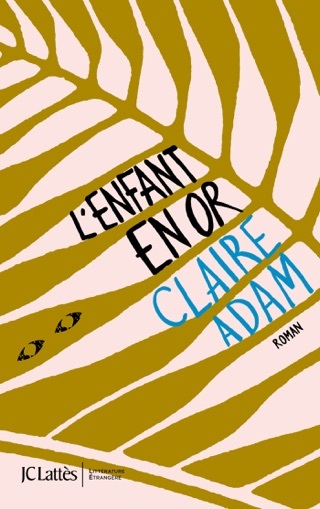 Claire Adam’s debut novel is a mesmerizing portrait of a young family that’s sent barreling towards an unthinkable crisis when one of their sons goes missing. Set in Adam’s native Trinidad, Golden Child dissects the percolating tensions within the Deyalsingh clan between fathers and sons, husbands and wives, and a tangle of extended family. The story—which revolves around twins whose fates cruelly diverge at the moment of their birth—maps an emotional landscape of both devotion and betrayal. Masterfully constructed and utterly riveting, this singular domestic drama is as devastating as it is beautiful. Adam's excellent debut explores a dark and haunting Sophie's Choice like dilemma set in the lush and dangerous bush of Trinidad. At the center are 13-year-old twin brothers Peter, the brilliant son with a golden future, and Paul, the family's sorrow who are simultaneously lifted and doomed by the aspirations of their parents, relatives, and teachers. The first of three parts begins with the disappearance of Paul after a harsh tongue-lashing by his father, Clyde. The second part reveals Paul's troubled childhood, in which he's cast as mentally slow and Peter as a genius by their doting mother, Joy, Paul's lifelong protector. It's also when the concern of an Irish priest at the boys' school in Port of Spain opens Paul to his first-ever glimmer of hope and confidence before a break-in at the family's rural home triggers the tragic chain of events leading to Paul's disappearance. In the third part, Clyde makes the heartbreaking choice forced by a jealous family member that seals the fate of the boys and family. Throughout this stunning portrait of Trinidad's multicultural diversity, and one family's sacrifices, soaring hopes and ultimate despair, Adam weaves a poetic lightness and beauty that will transfix readers. I loved reading about some of the customs, traditions and the local way that some of the characters spoke. The adversity and plight of the poor and uneducated in this country was very well portrayed. The separation of societal class/tiers was significantly unbalanced. The government was unjust and crooked, most people couldn’t trust any type of officials and the gangs, crime and violence was rampant. 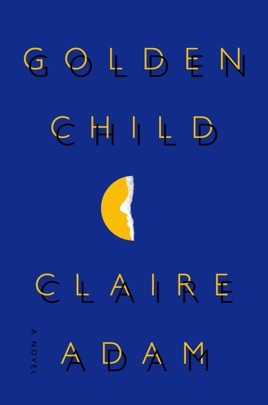 While I thoroughly enjoyed the book and narrative from several of the main characters view, I was disappointed and discouraged by the way it ended.